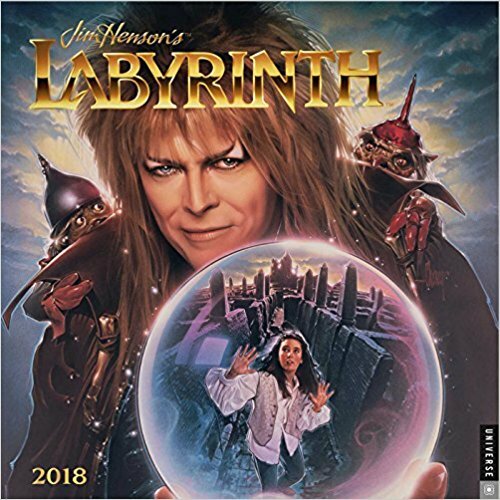 Are you looking for a new calendar to start your 2018 off with a bang? 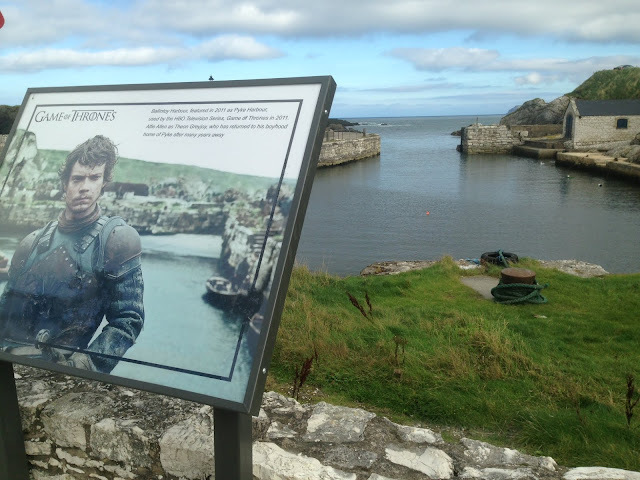 Here is a list of the top 10 Calendars that we here at #IheartHollywood love. Which one are you going to get? 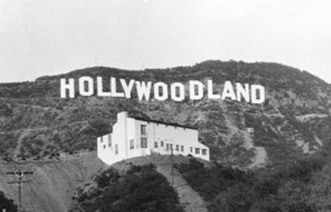 Take a tour of the Golden Age of Hollywood, a time when the studio system operated at its peak, producing some of the greatest works in cinema, and movie stars reigned supreme. 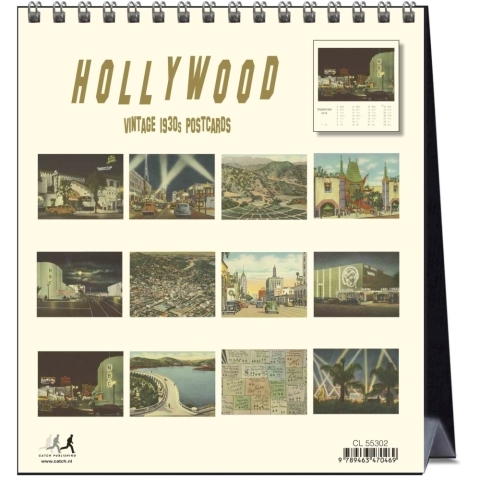 The images in this Old Hollywood calendar capture the well-known locales where much of Hollywood history took place. 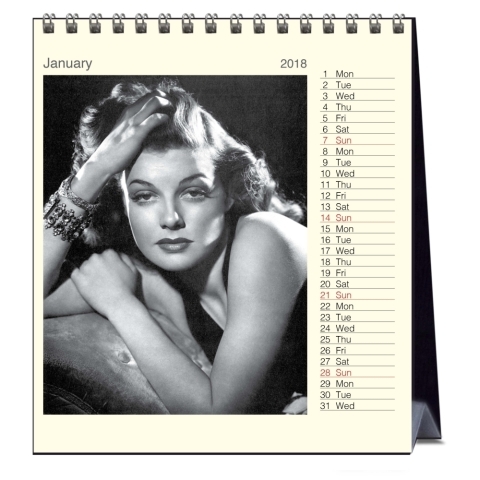 Pay homage to a bygone era and remember the magic of Old Hollywood in this unique calendar. 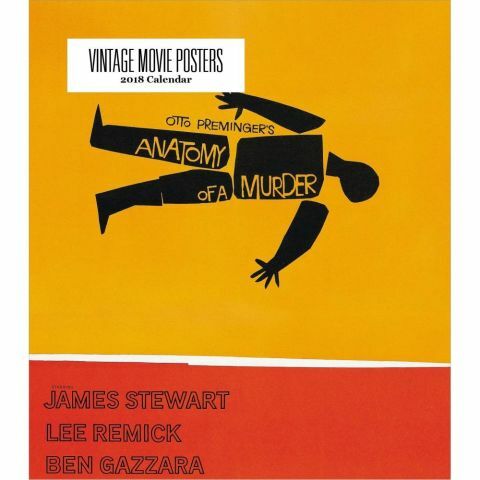 If you are looking for a glossy poster movie calendar get this one. With months celebrating, Saturday Night Feaver and The Godfather, this is a must hang. 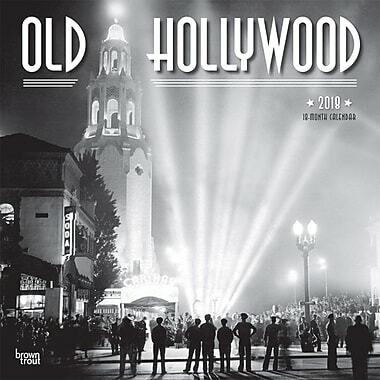 If Vintage 1930's Hollywood Postcards are more your thing....we've got you covered. 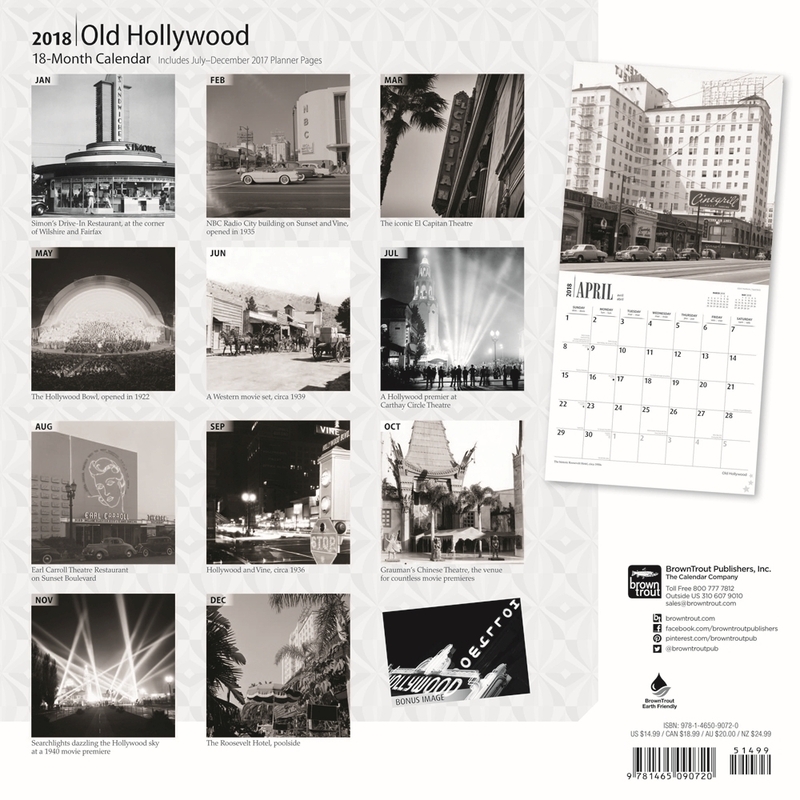 This wonderful calendar has stills from the golden age of Hollywood when the studio photographers would use all their skills and expertise to capture in one shot the essential quality and glamour of the star. 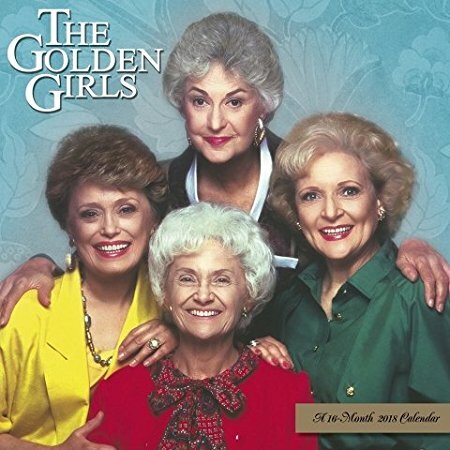 Perfect gift for anyone you want to thank for being a friend..even if that someone is yourself. 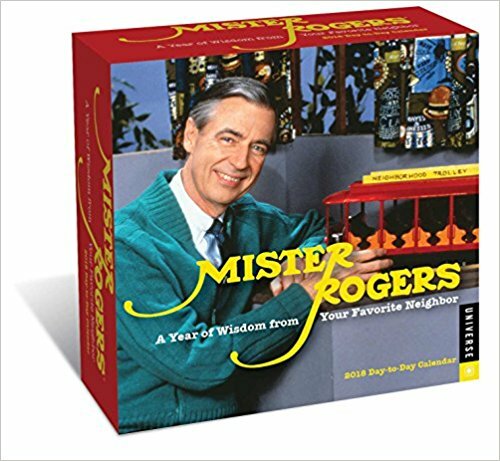 This inspirational Mister Rogers 2018 Day-to-Day Calendar offers advice, daily affirmation, and 365 days of unconditional love. A must-have for families and fans of all ages, this desk calendar is an oasis of calm, love, and hope in today's chaotic world. 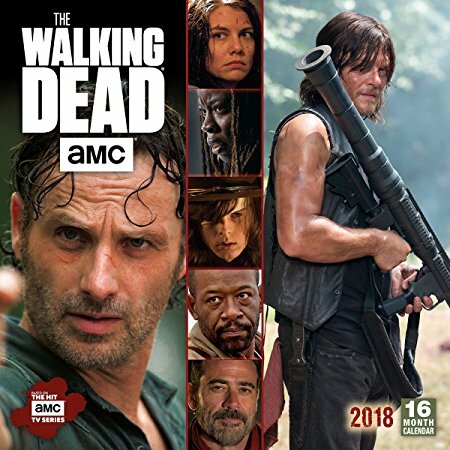 Apparently a lot of people really ❤️this show, so why not let the world know you are a die-hard fan by prominently hanging this calendar in your home or office. Time to live your life with some positive affirmations. 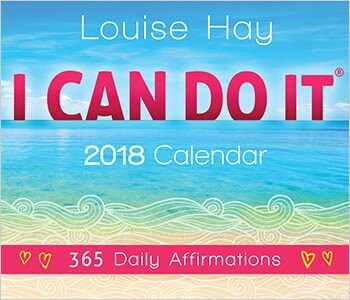 Louise Hay's I Can Do It, is the perfect calendar to start your day. Change your thoughts, change your life. Well here is to a wonderful and prosperous New Year....we ❤️you.